MPA Watch is a network of programs that support healthy oceans through community science by collecting human use data in and around our protected areas. As defined by the World Wildlife Fund, Marine Protected Areas (MPAs) are areas designated and effectively managed to protect marine ecosystems, processes, habitats, and species, which can contribute to the restoration and replenishment of resources for social, economic, and cultural enrichment. 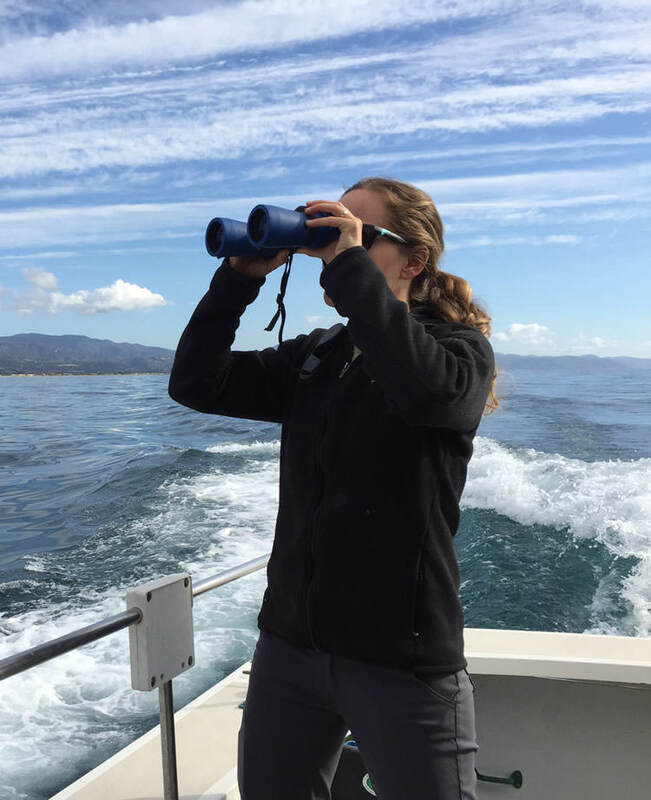 MPA Watch is a community science program that trains volunteers to observe and collect data on human uses of coastal and marine resources both inside and outside of marine protected areas (MPAs). Volunteers use standardized protocols to collect relevant, scientifically rigorous, and broadly accessible data. Data are meant to inform the management, enforcement, and science of California’s marine protected areas, and allow our network of programs and organizations to track how the public uses coastal areas. By involving local communities in data collection, MPA Watch programs inspire and empower stewardship, and educate the public about California’s ocean ecosystems. We’d like your help. If you’d like to volunteer, find a program nearest you!